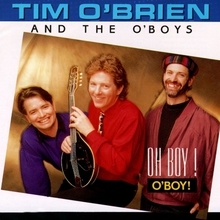 Buy Mp3 Music Online / Tim O'Brien / Oh Boy! O'boy! Tim O'Brien — Oh Boy! O'boy!